Lyrical Lemonade favorite Lil Skies recently stopped by BigBoyTV for a brand new conversation with Big Boy + his crew! 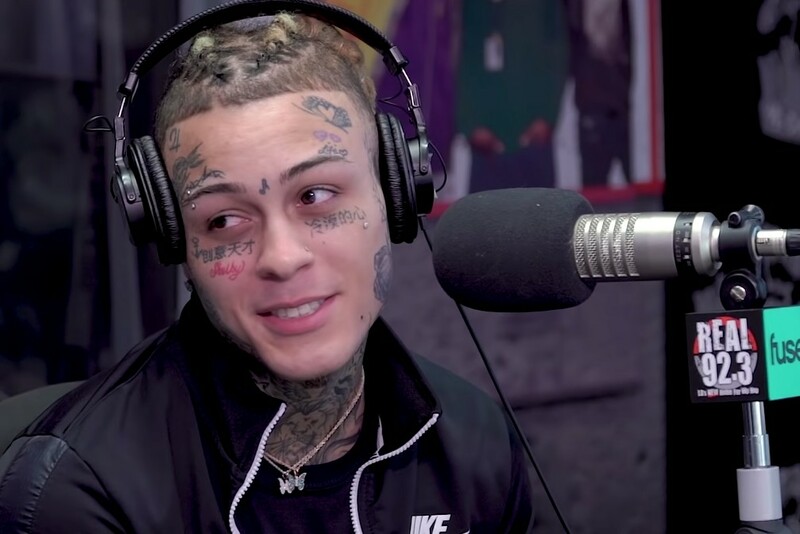 You will find Lil Skies talking about plenty of things such as the importance of his family, dealing with depression, his new album named after his mother, dreams that he has, not being a stagnant person, being a role model for thousands of kids, considering going to therapy, making music that is therapeutic for others, having such a die hard fan base, studying other rappers & people, how it feels to be a father soon, his tattoos, turning down the XXL cover last year, being motivated by fear, being careful with how he moves, wanting to work with Lil Wayne, being influenced by Wiz Khalifa & 50 Cent, being in studios since he was four years old, his father being proud of him and much more. Don’t sleep on this one, check out this awesome new interview below.